The Juniata County Historical Society Archives Room will open by appointment only May 29 and 30, 2018, if a volunteer is available. 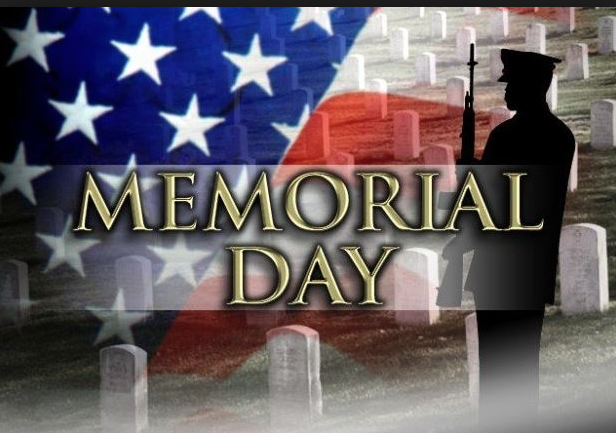 Normal hours, Tuesdays 10 a.m. – 4 p.m., and Wednesdays,10 a.m. – 1 p.m., will resume June 5. You may contact the Society at jchs1931@juniatacountyhistoricalsociety.org or 717-436-5152. The Archives Room will be closed today 3/21/2018 due to the snow storm. Sorry for any inconvenience. If you need anything please call us at 717-436-5152 and leave a message or email us at jchs1931@juniatacountyhistoricalsociety.org. 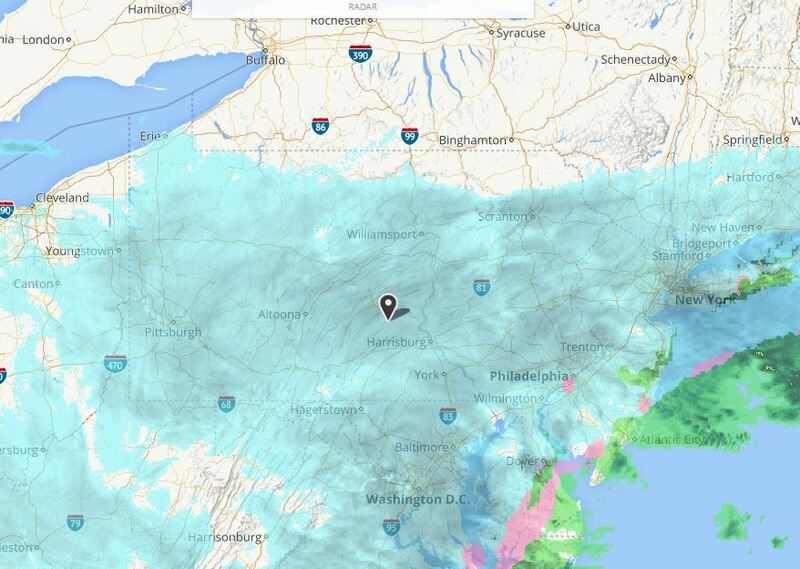 Stay home, stay warm, and stay safe!! Spring Banquet set for April 11th. Reserve Your Tickets While You Can!! is Apr 4, 2018. 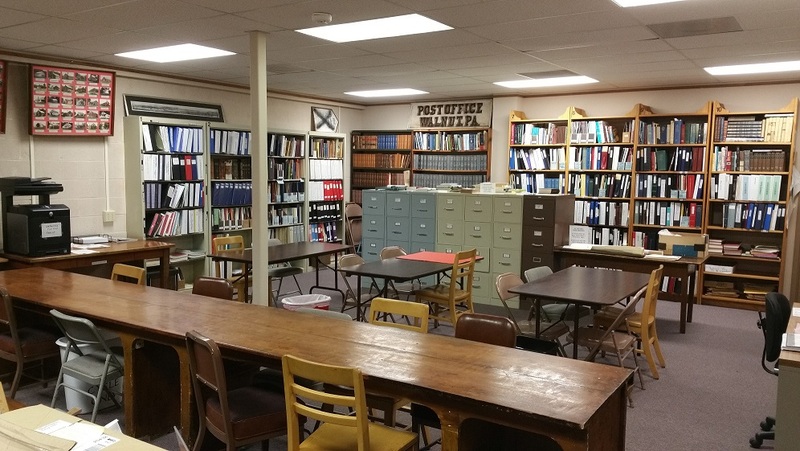 The Archives is in the lower level of the Juniata County Library building, Mifflintown. Effective Mar 6, 2018, volunteers work Tuesdays, 10 a.m.– 4 p.m. and Wednesdays, 10 a.m. – 1 p.m. Tickets will be given out for this dinner so if you are able, please stop by to pay for and pick up your ticket(s). If you mail your payment, send a stamped, self-addressed envelope to have your ticket(s) sent to you. Call 717-436-5152 to make sure tickets are available before sending a check. Make checks payable to The Juniata County Historical Society and send to: 498 Jefferson Street, Suite B, Mifflintown, PA 17059. The Juniata County Historical Society Annual Meeting and the Spring Dinner Program, will be held at 6:30 p.m., Apr 11, 2018 at Walker Grange, Mexico, PA. 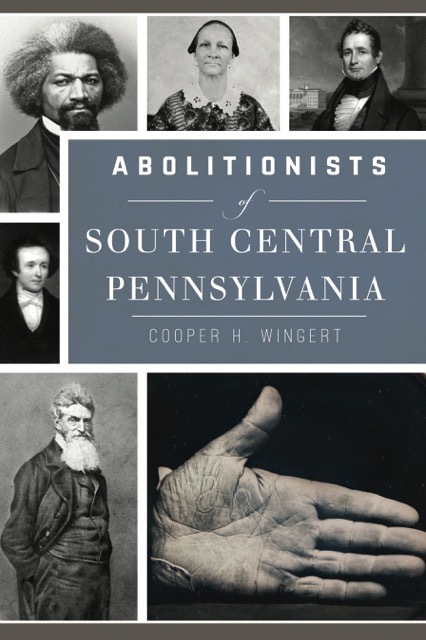 The guest speaker will be historian and author Cooper H. Wingert who will explore the history of the anti-slavery movement in South Central Pennsylvania. Close to the Mason-Dixon line, that part of the Keystone State was a magnet for slave catchers and abolitionists alike. Influenced by religion and empathy, local abolitionists risked their reputations, fortunes and lives in the pursuit of what they believed was right. Women, alongside men, wrote protests, petitioned Congress and pioneered the Underground Railroad. The sister of Benjamin Lundy, one of America’s most famous abolitionists, married into an Adams County family, and spent decades helping runaway slaves on the Underground Railroad. National figures such as Frederick Douglass toured the region, delivering anti-slavery orations to mixed receptions. In 1859, John Brown planned his Harper’s Ferry raid from Chambersburg, where his identity was concealed by local abolitionists. Wingert has authored 11 books including: Slavery and the Underground Railroad in South Central Pennsylvania; Abolitionists of South Central Pennsylvania; The Confederate Approach to Harrisburg: The Gettysburg Campaign’s Northernmost Reaches; and Harrisburg and the Civil War: Defending the Keystone of the Union. He received the 2012 Dr. James I. Robertson, Jr. Literary Award for Confederate History, has appeared on C-SPAN Book TV and Pennsylvania Cable Network, and is a student at Dickinson College in Carlisle, PA.
Book image courtesy of Cooper H. Wingert. The Juniata County Historical Society Archives Room will begin regular business hours on March 6th, 2018. This year however there will be a change in archives hours as we to try and help those who work during the day. Tuesday: 10 a.m to 4 p.m.
Wednesday: 10 a.m. to 1 p.m.
On December 7th, the Juniata County Historical Society received a very special donation from Ruth Eddy, publisher of the Lewistown Sentinel. 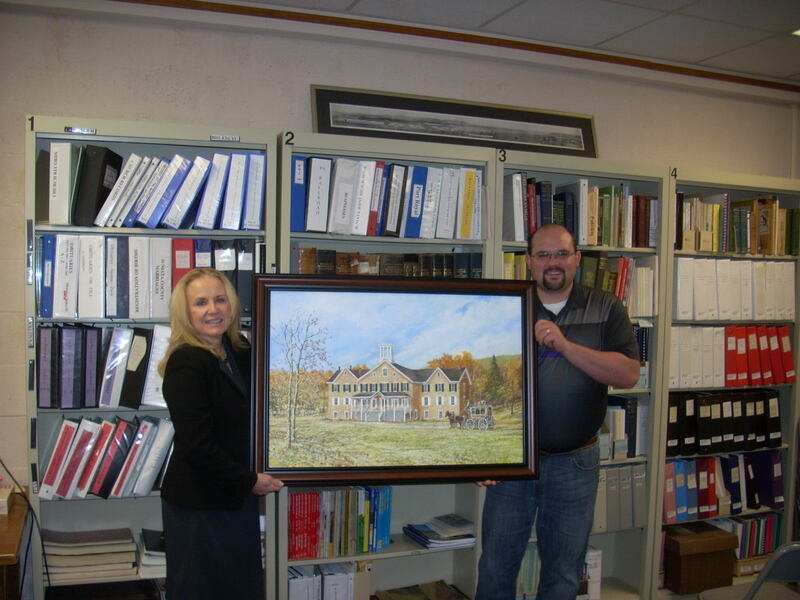 Ms. Eddy’s donation was an oil Painting done by local artist Dennis Hutchings of the Tuscarora Female Seminary, which the Sentinel purchased to use in one of their publications. The Tuscarora Female Seminary was established in 1847 as only secondary school for women in the county,and operated about 25 years. The society is very grateful for this donation and we are excited to add it to our collection of county history!